May 27, 1957 - Siouxsie Sioux (Susan Janet Ballion) - goth musician - Born. 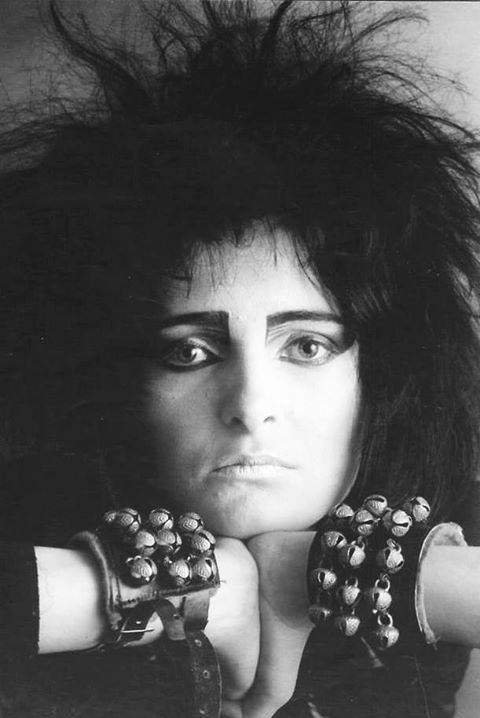 Happy 56th birthday to iconic goth/post-punk musician Siouxsie Sioux! 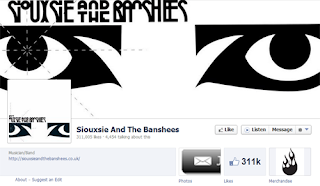 I have just gotten into Siouxsie and the Banshees 34 years too late! I absolutely love her, she is so cute, carefree and wonderful. Truly an inspiration to Goths and non-Goths alike. Is this site still active? I hope so as I've just found it too so I wanna know more Goth history/event thingies!